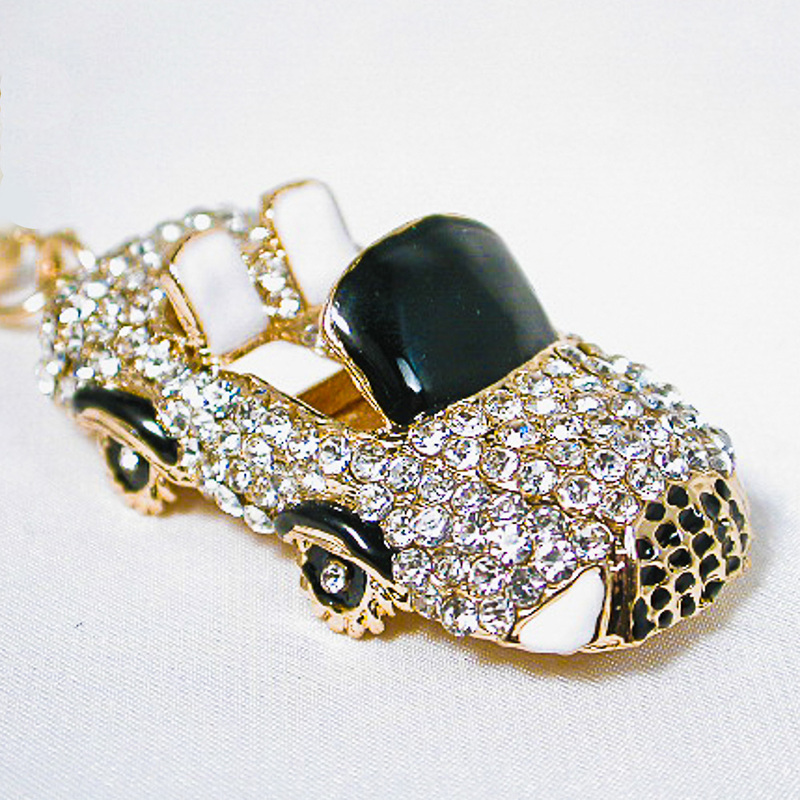 Rhinestone Sports Car Keychain Pendant Sport Car Keychain Fashion Rhinestone Cars Key Chains Rings Holder Charm Women Type: gold. Color: black Hue: Code: #000000. Measurements: width 4-3/4", height 1", depth 1-1/8", length 2-1/4.